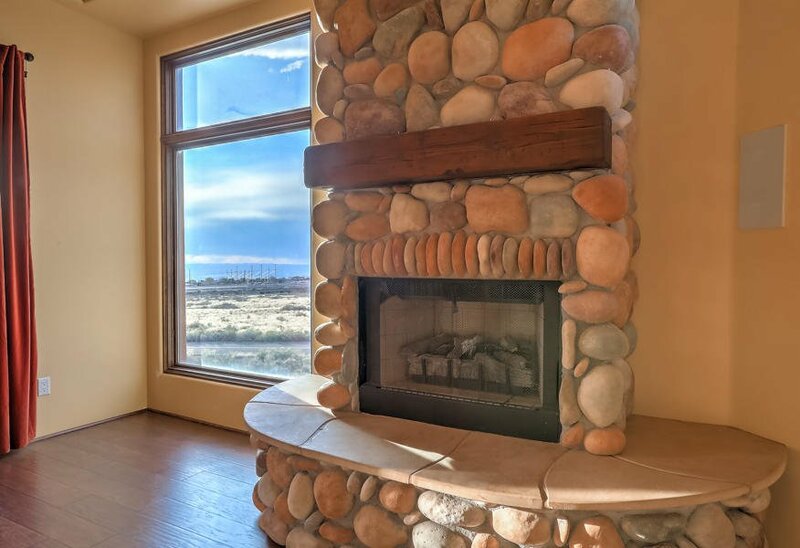 Distinctive West Highlands at High Desert! 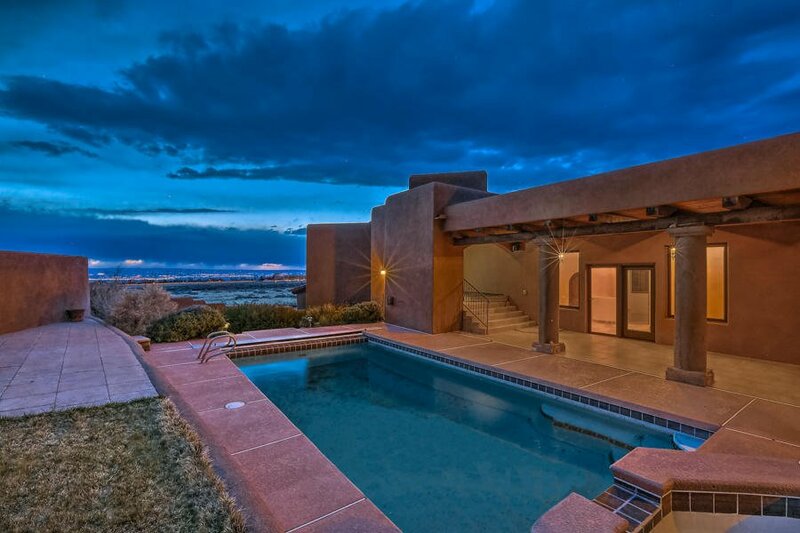 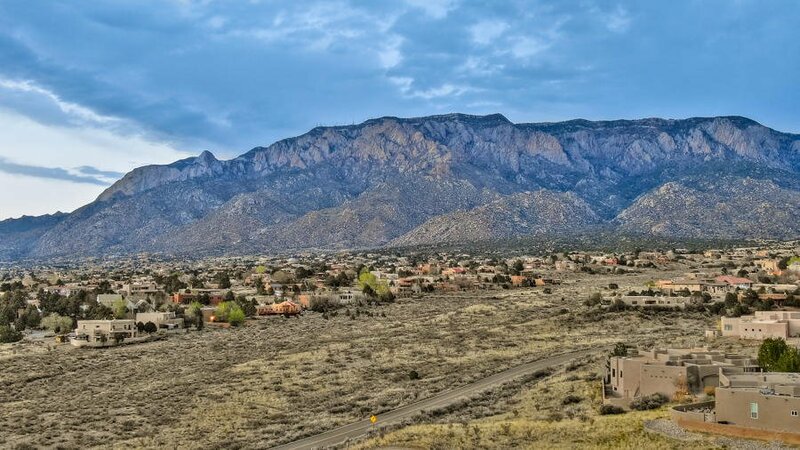 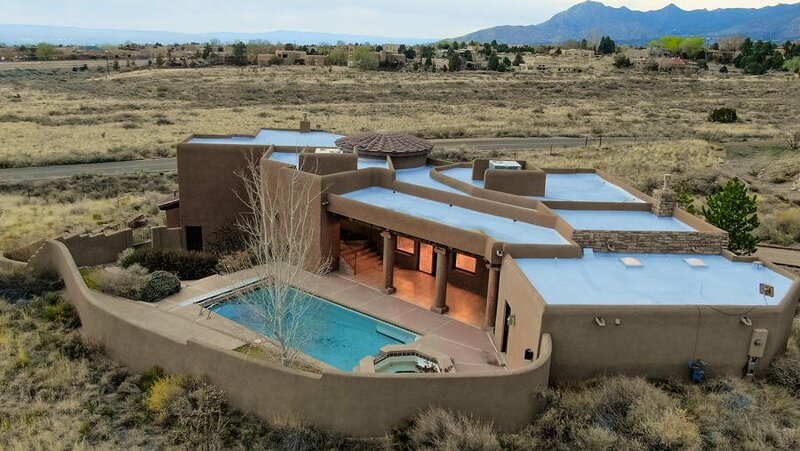 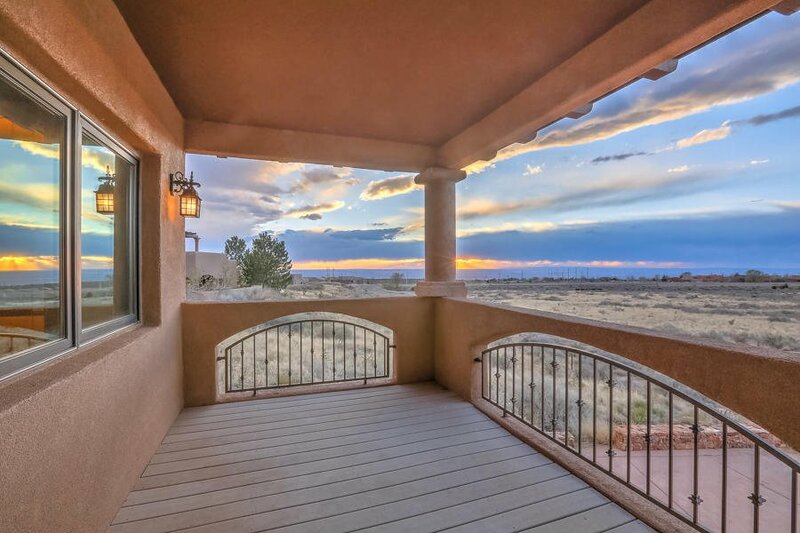 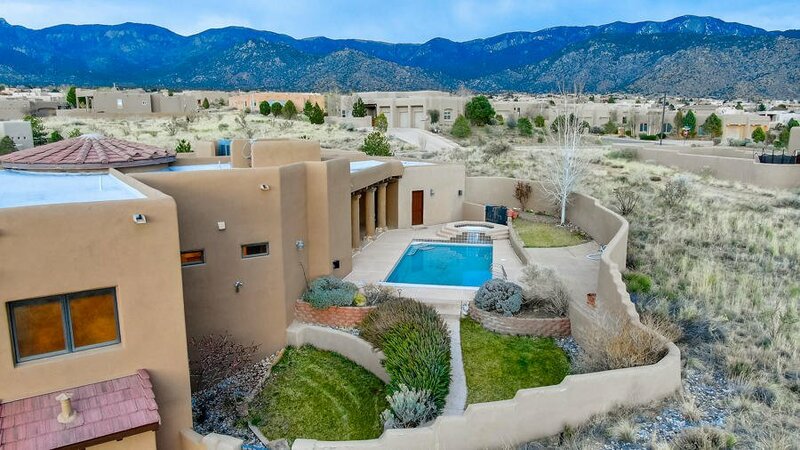 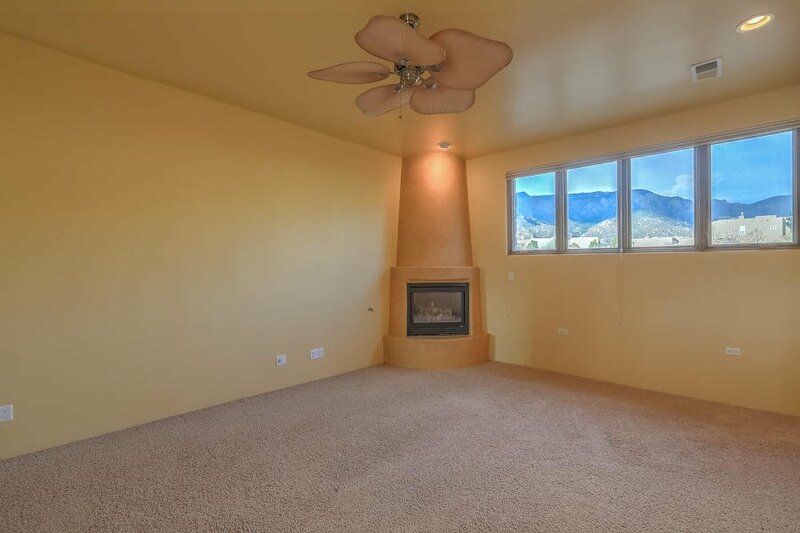 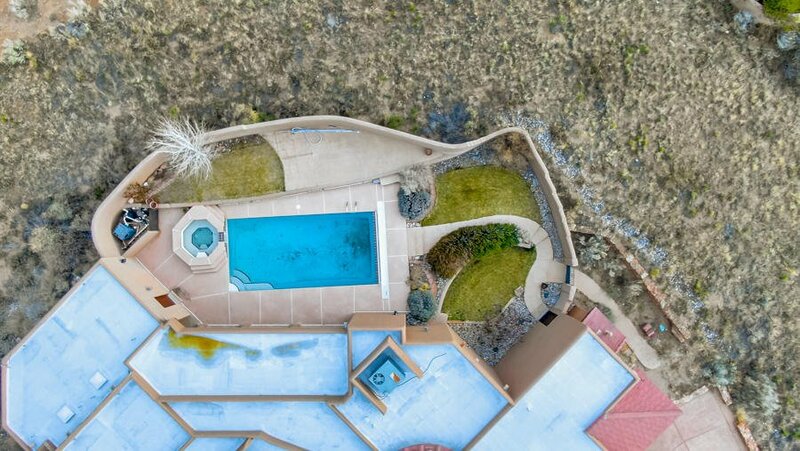 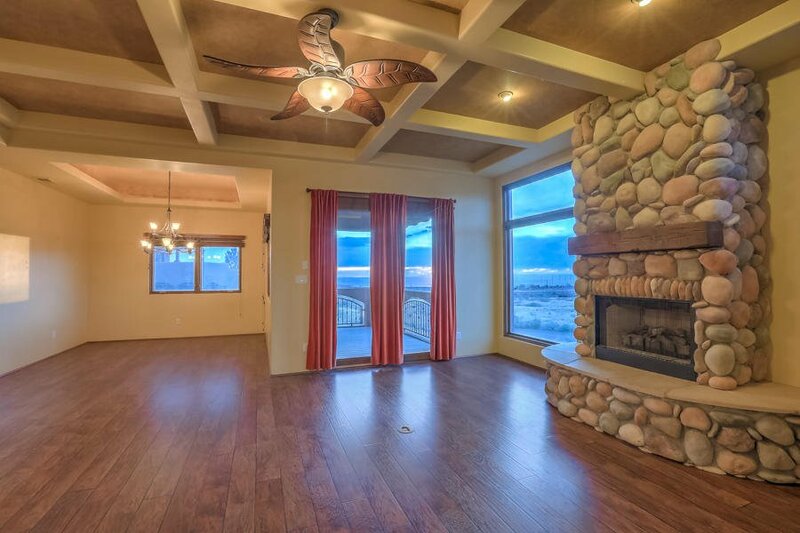 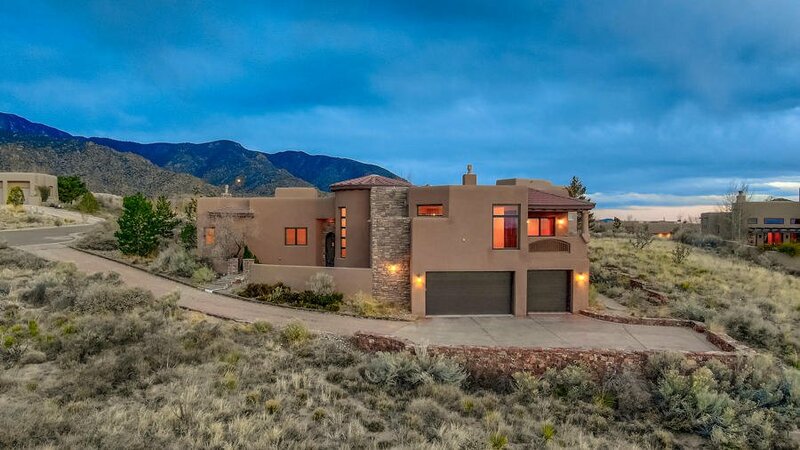 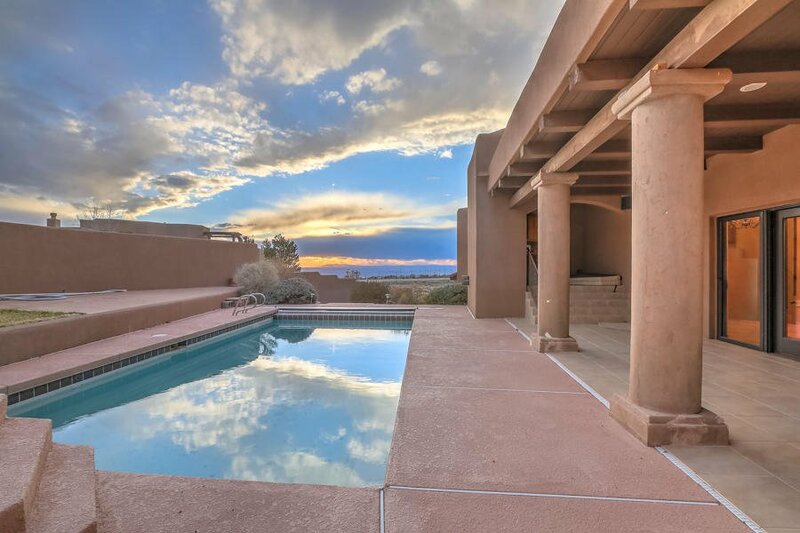 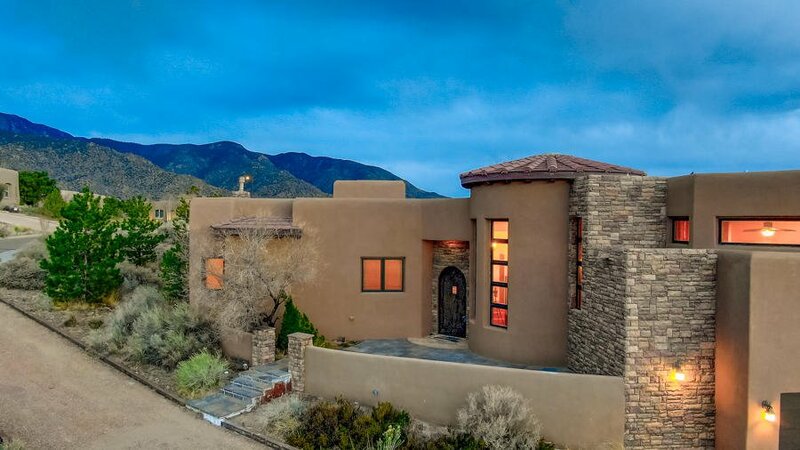 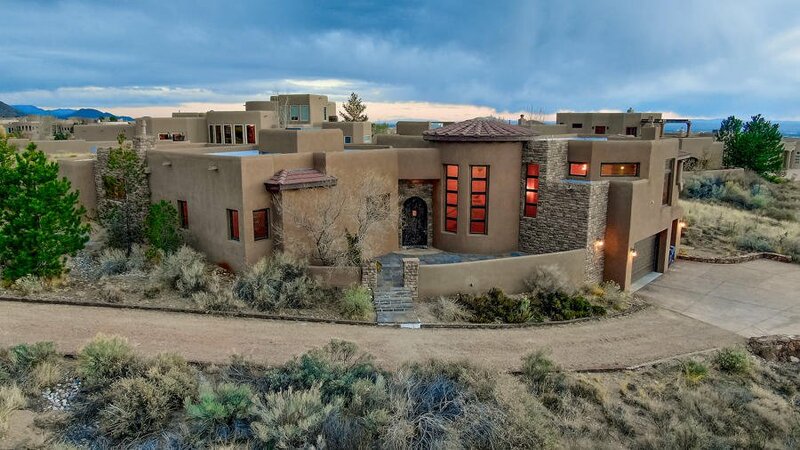 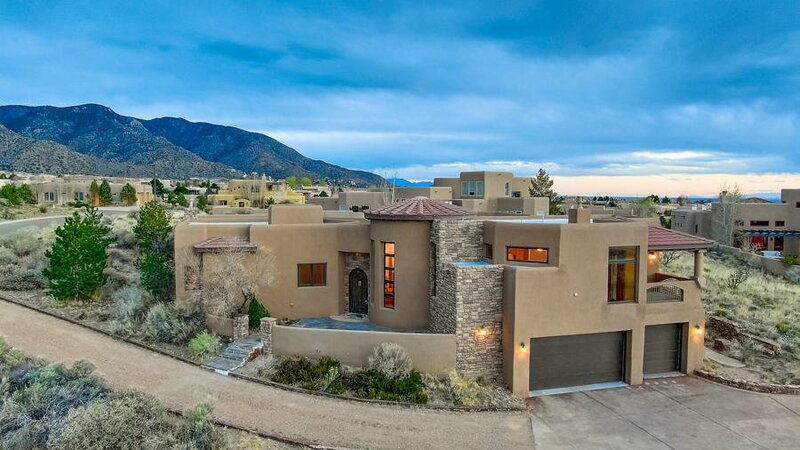 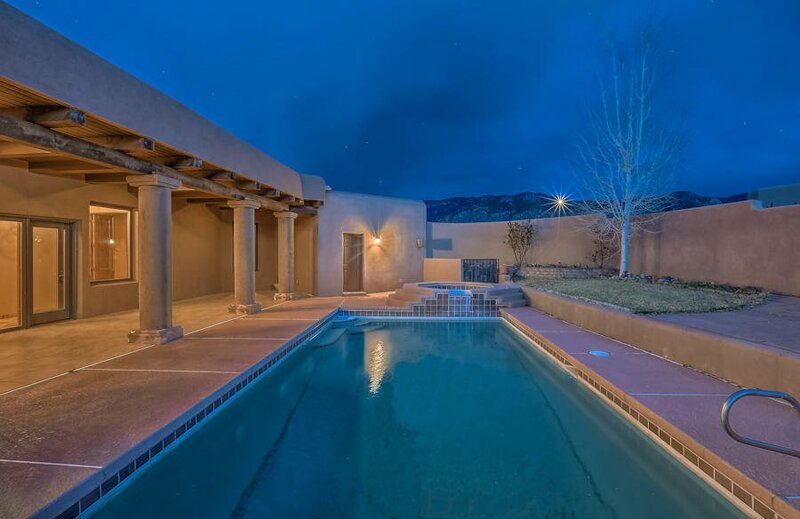 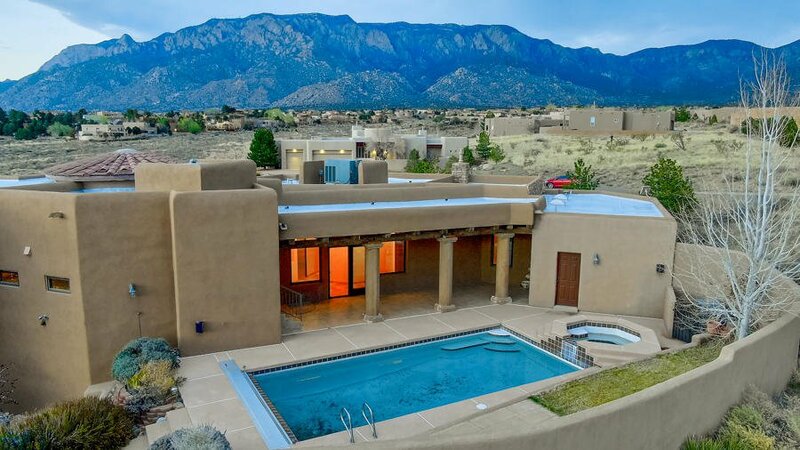 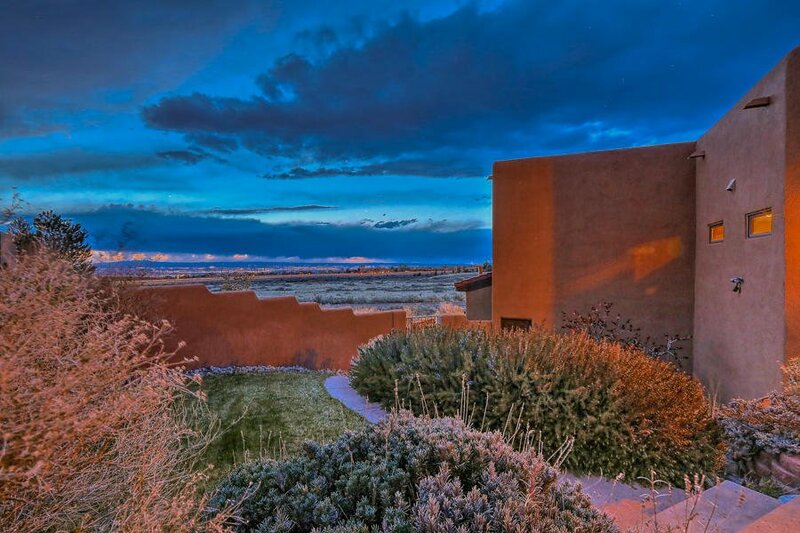 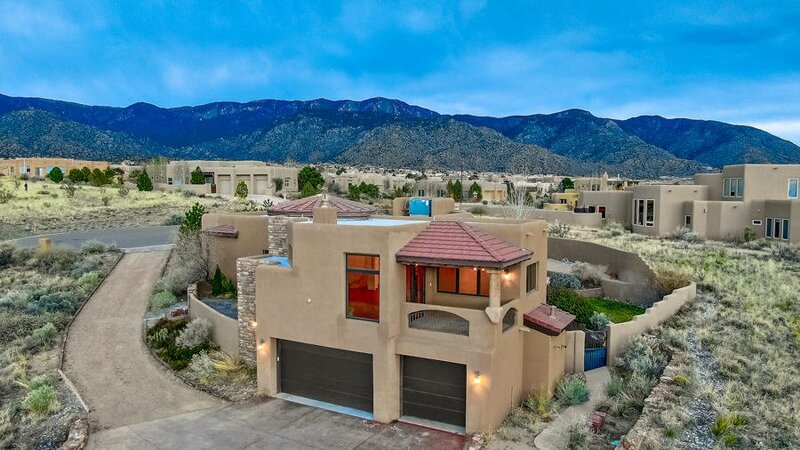 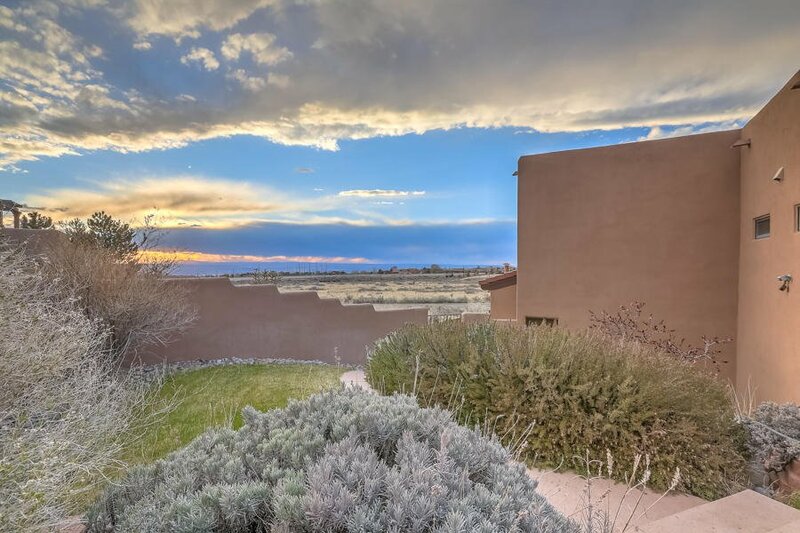 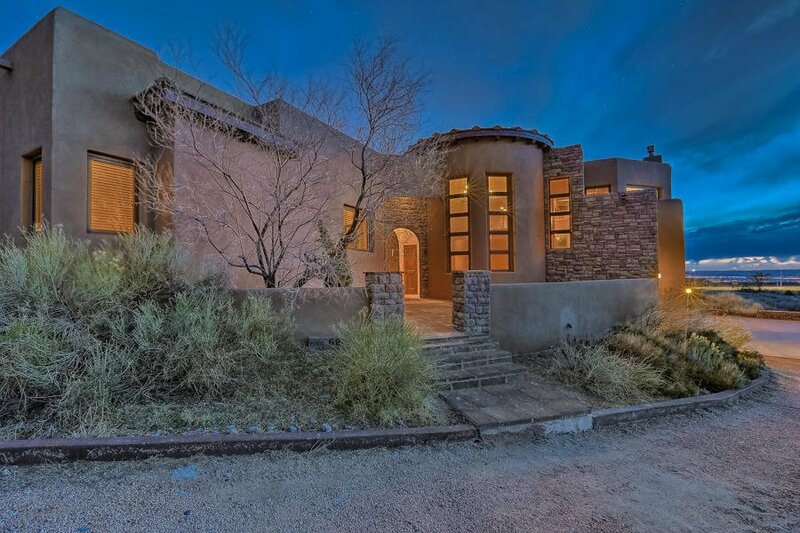 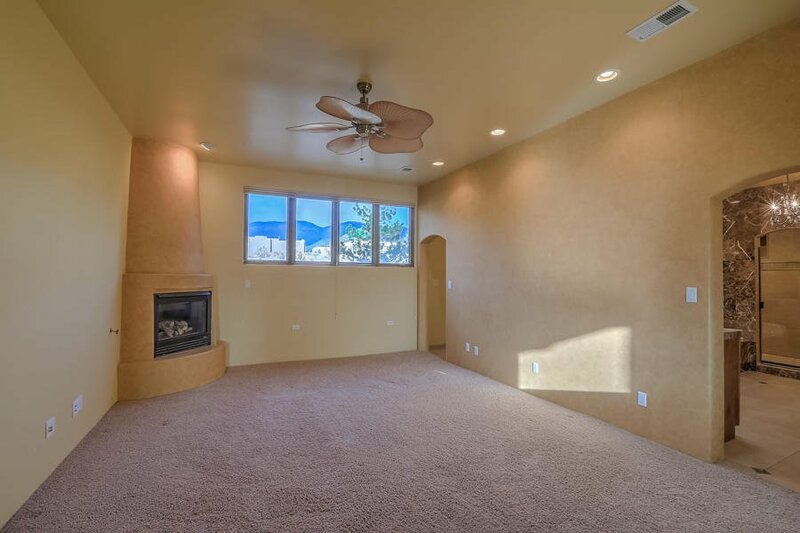 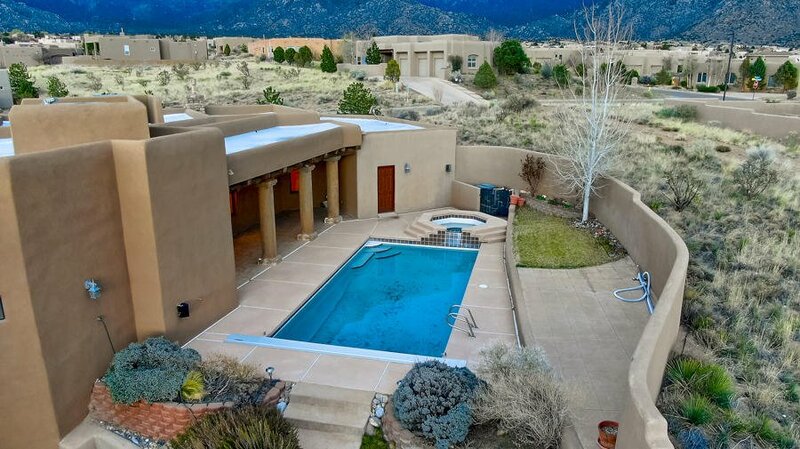 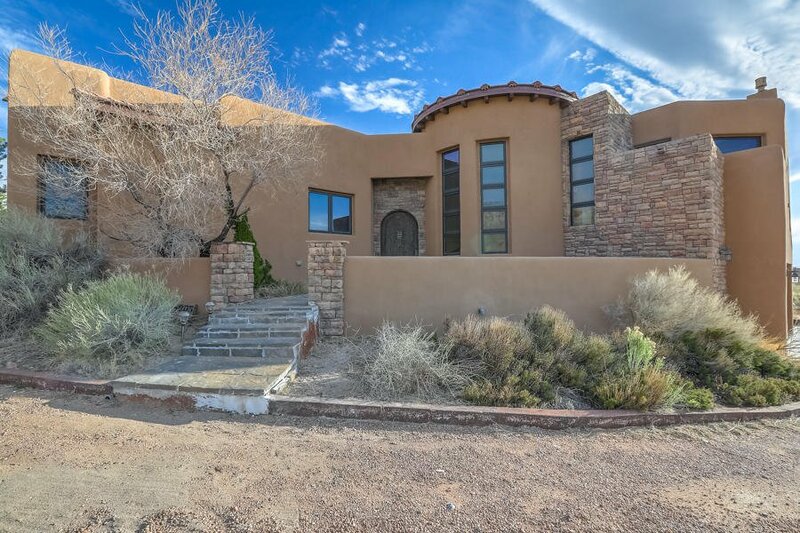 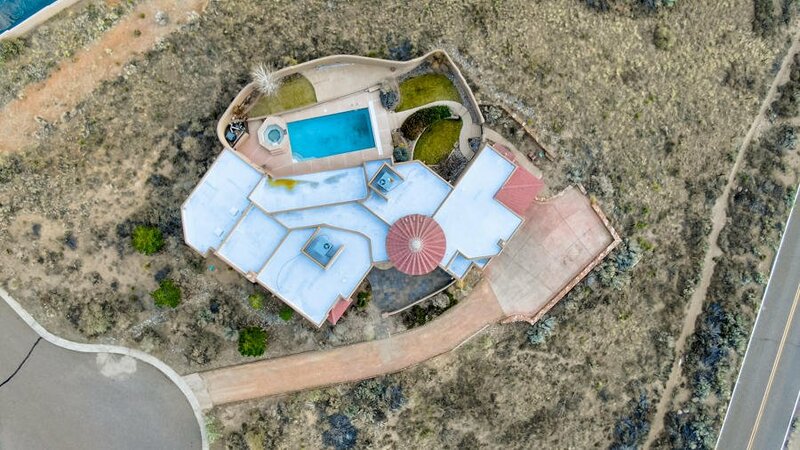 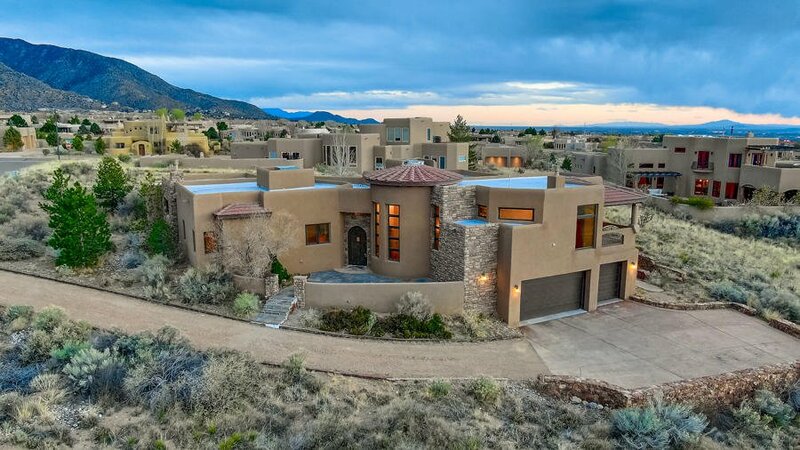 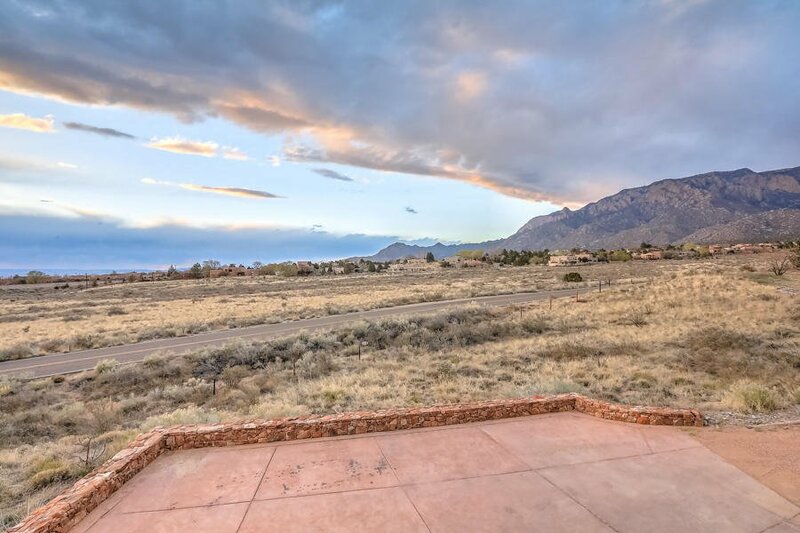 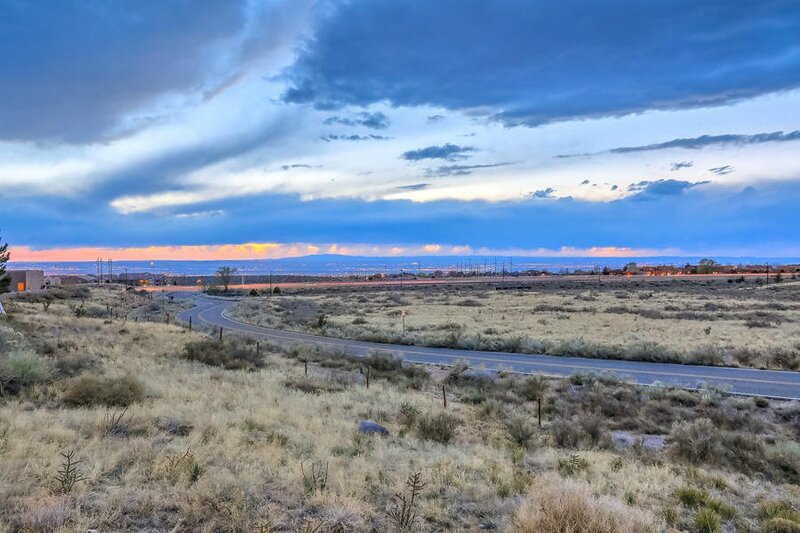 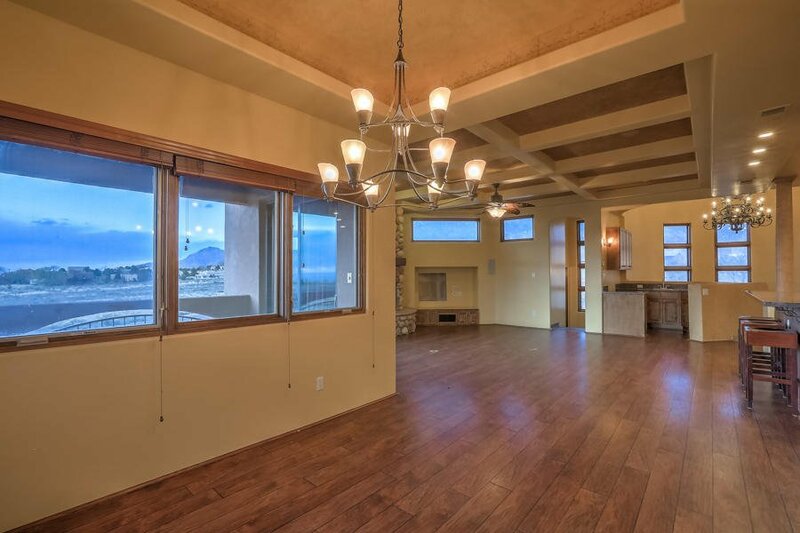 Elegant Custom on approx .75 Acre Offering Views of the Sandias, City Lights, Sunsets & Open Space; Nearby Open Space Area! 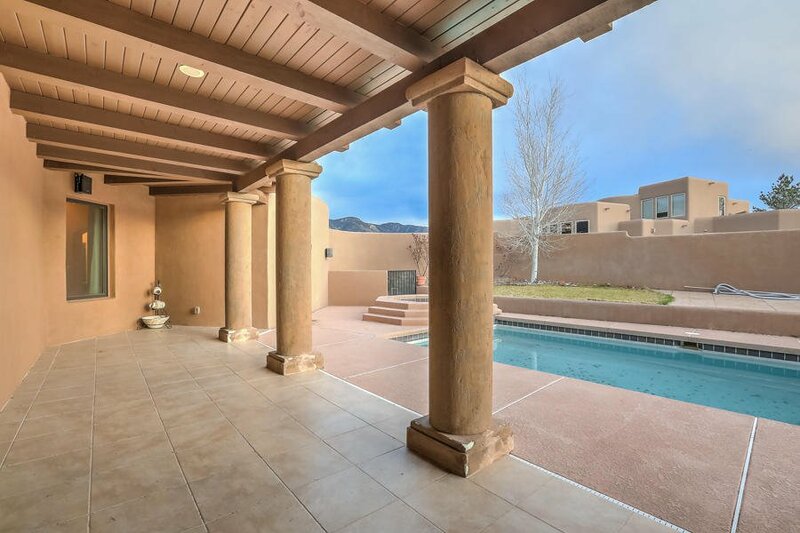 Private, enclosed covered & open patio & pool area w/views, perfect for family living & entertaining! 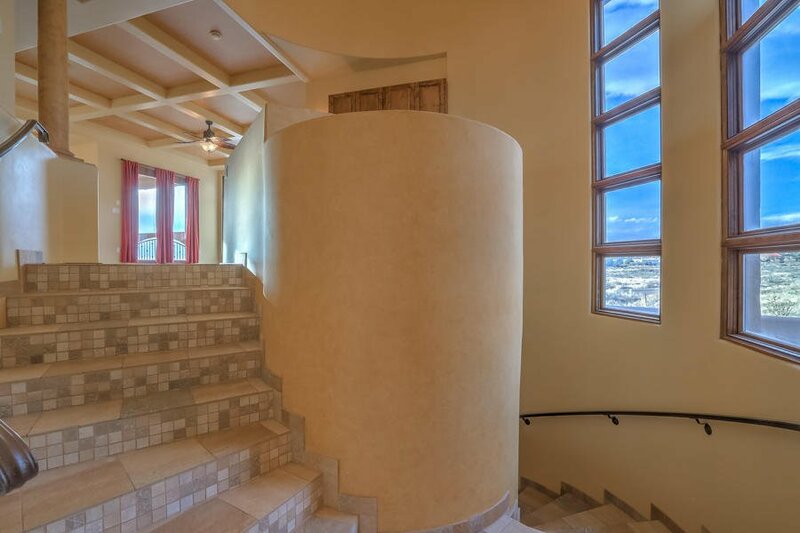 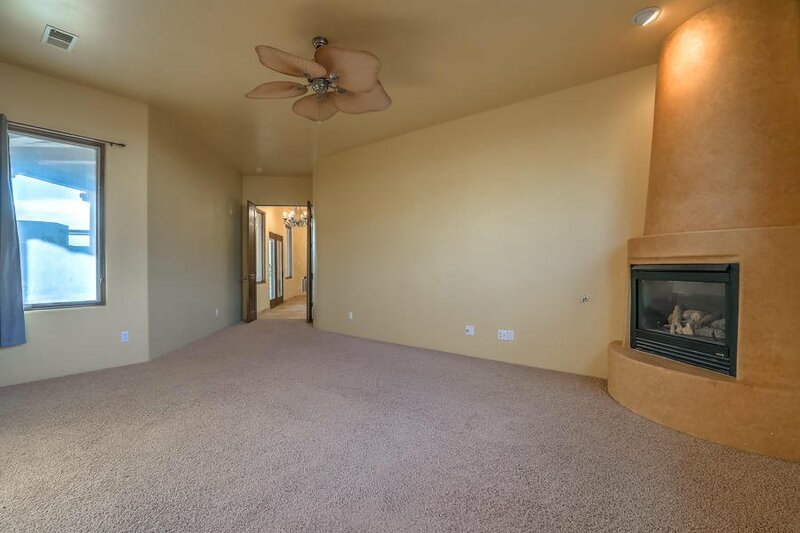 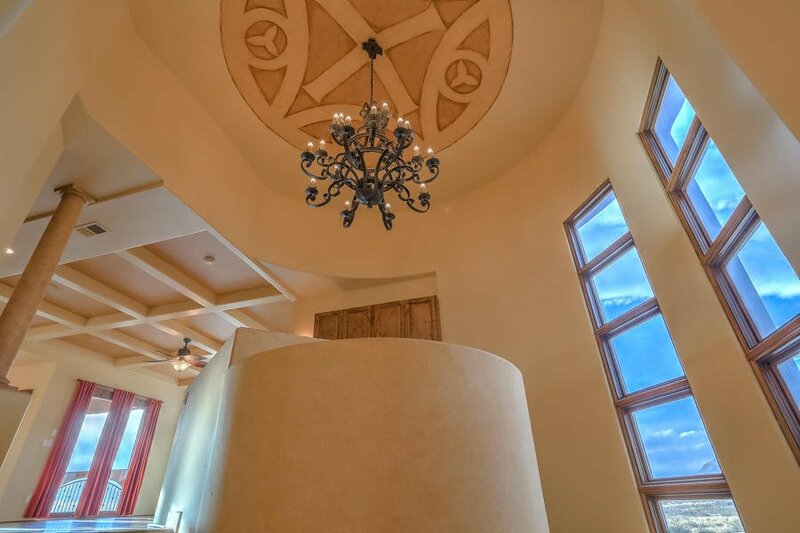 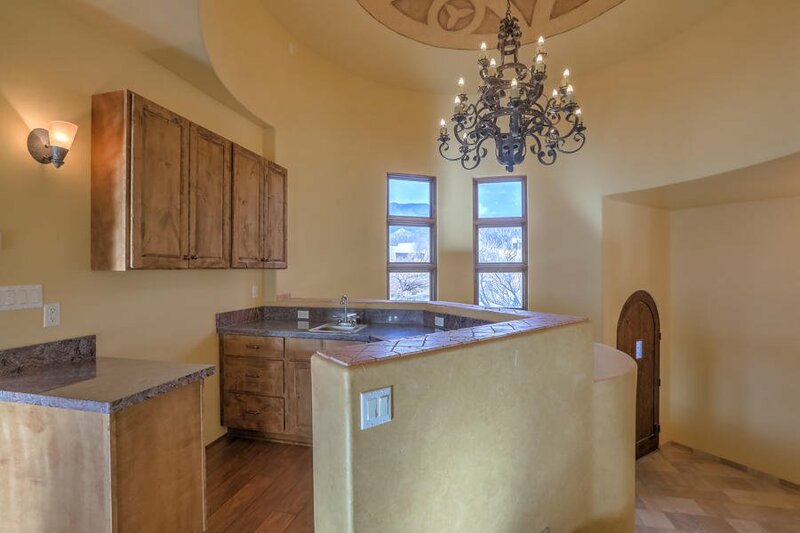 Grand entry w/Rotunda type ceiling, dramatic greatroom opens to an upscale kitchen & dining room; Views from every room, deck & patios; sunny south facing patio w/ pool. 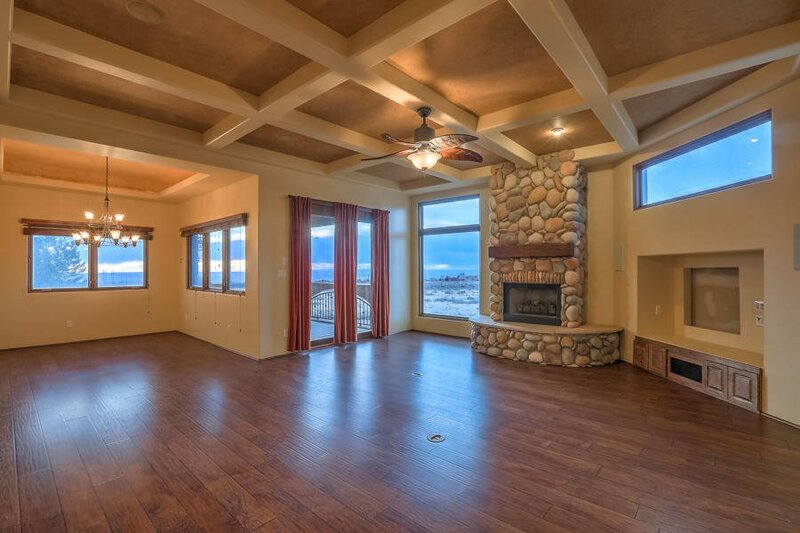 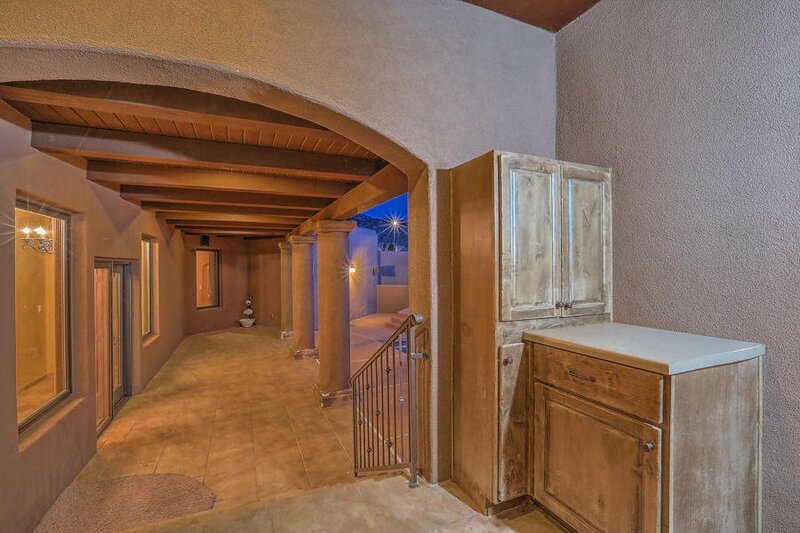 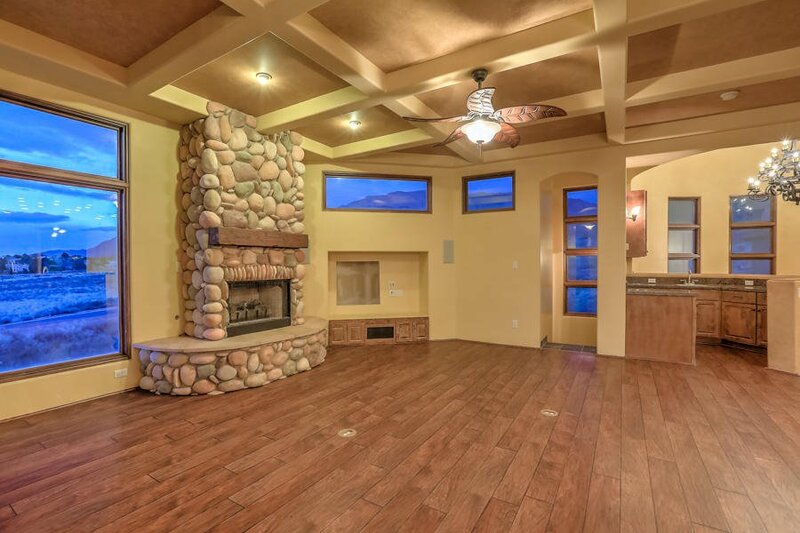 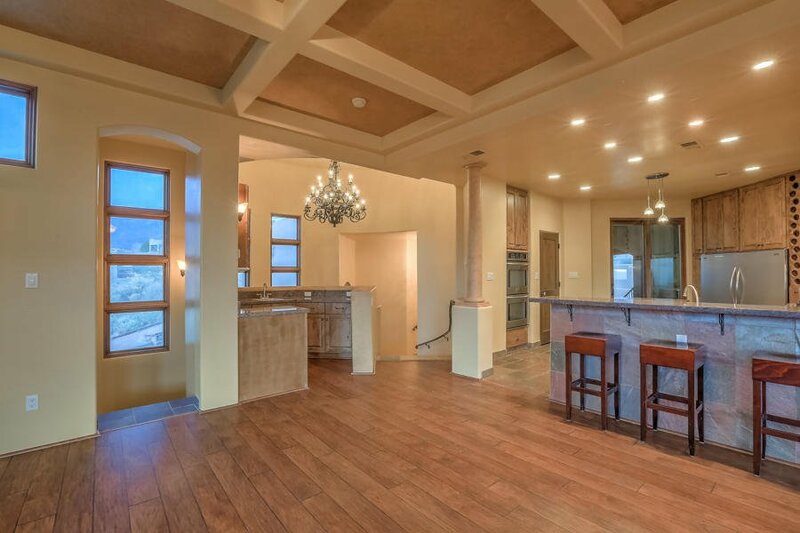 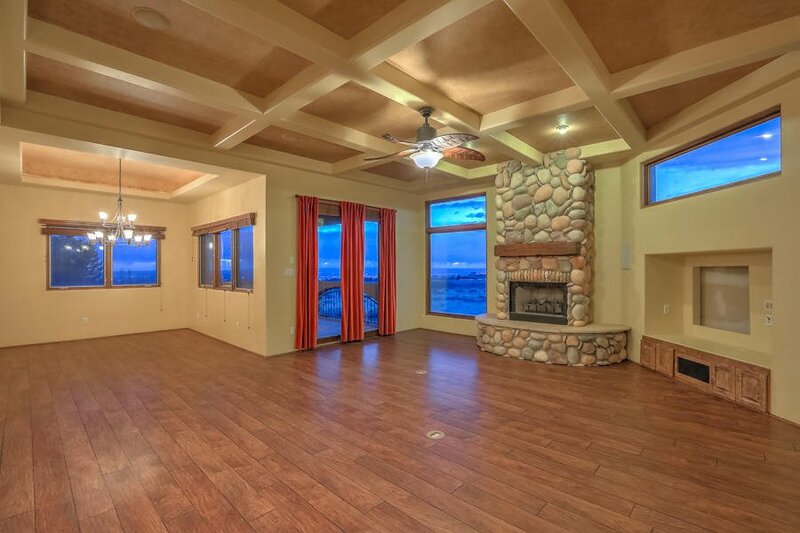 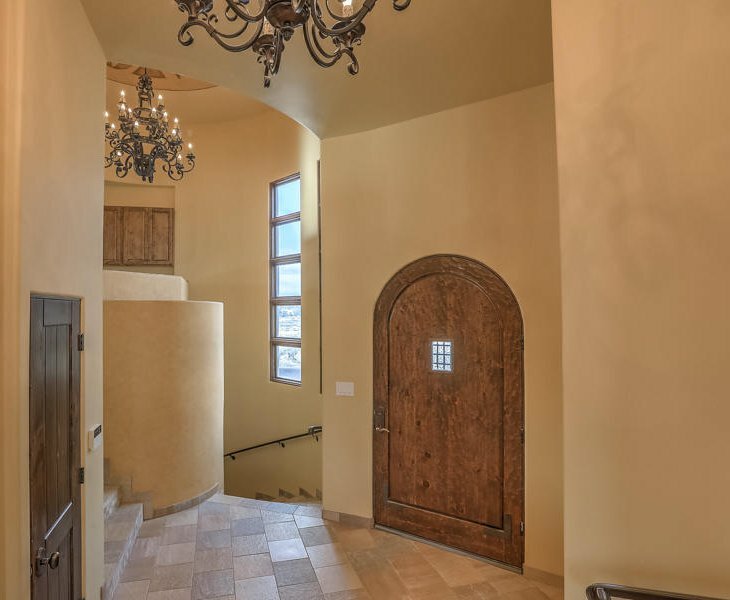 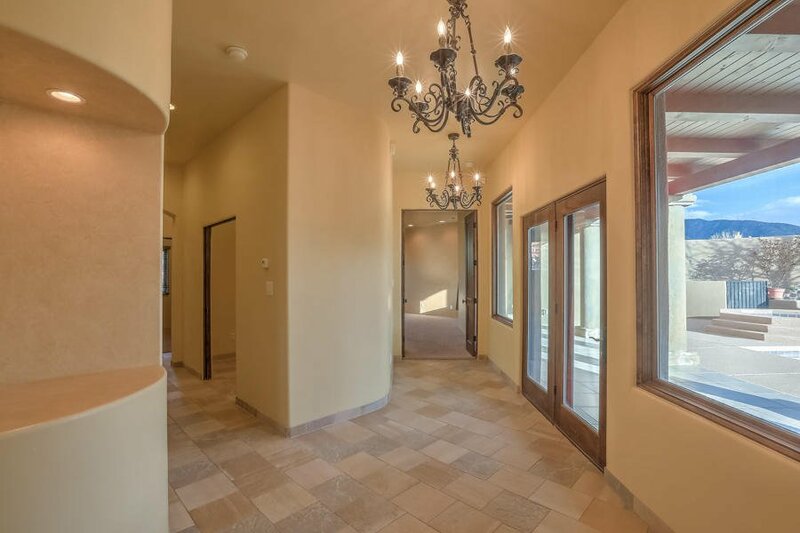 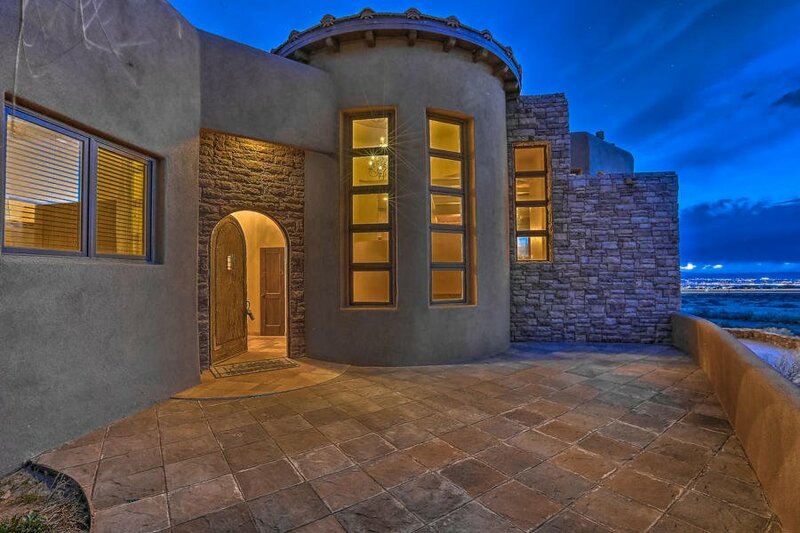 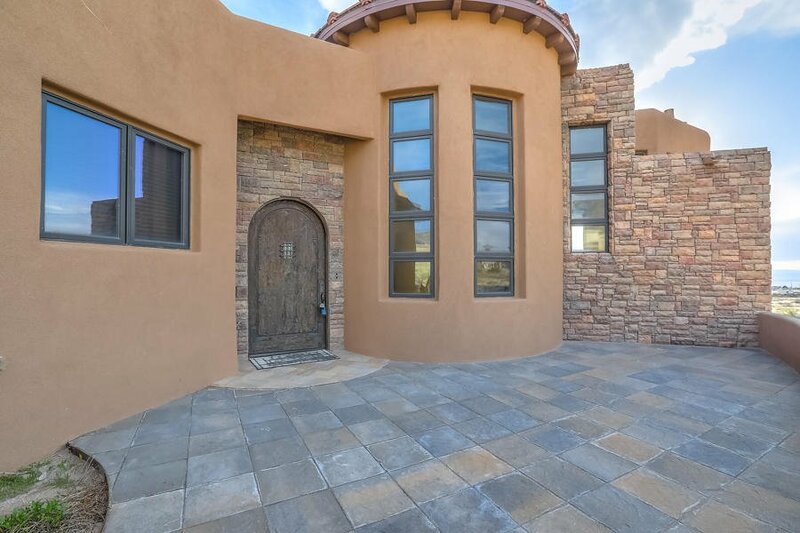 Grand entry w/soaring ceilings & inviting custom paint & decor. 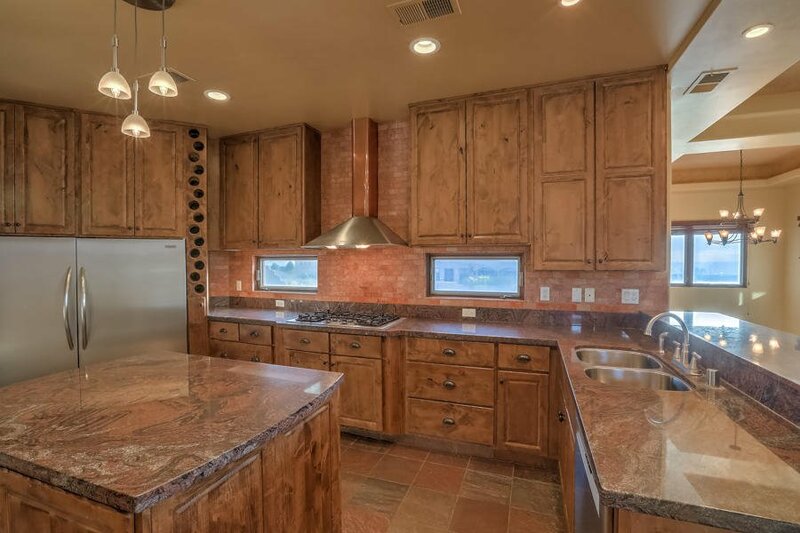 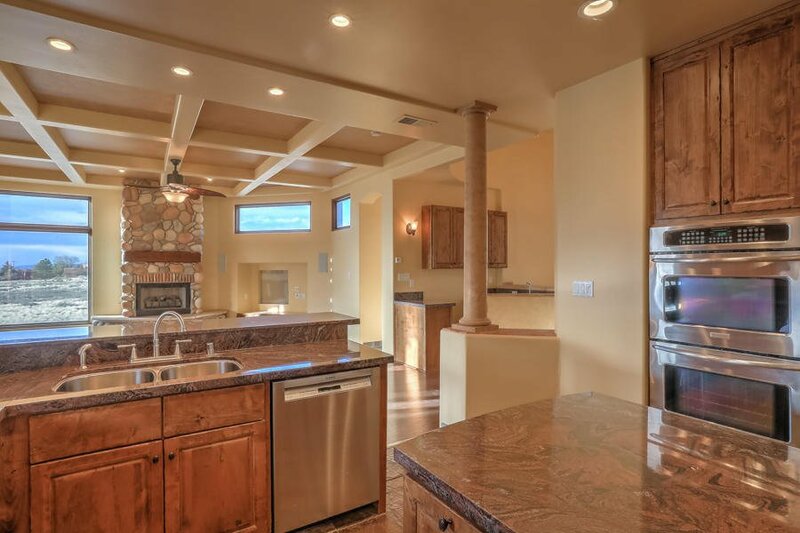 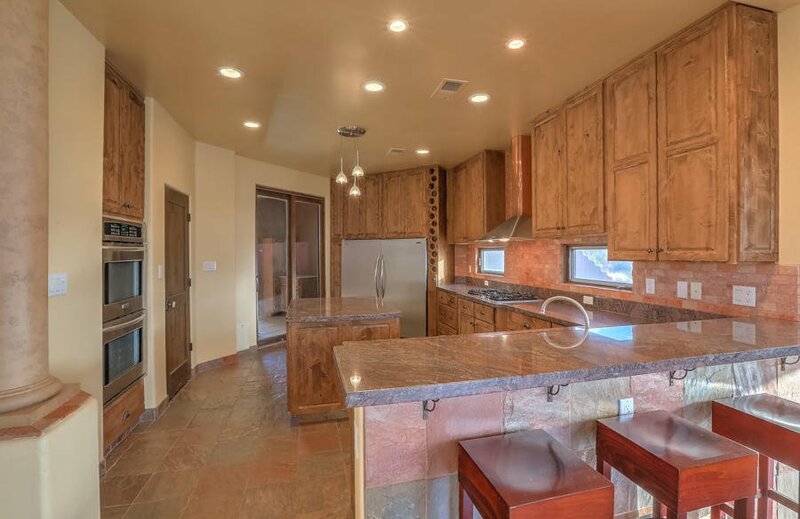 Gourmet style kitchen w/custom cabinets , granite counters & stainless appliances. 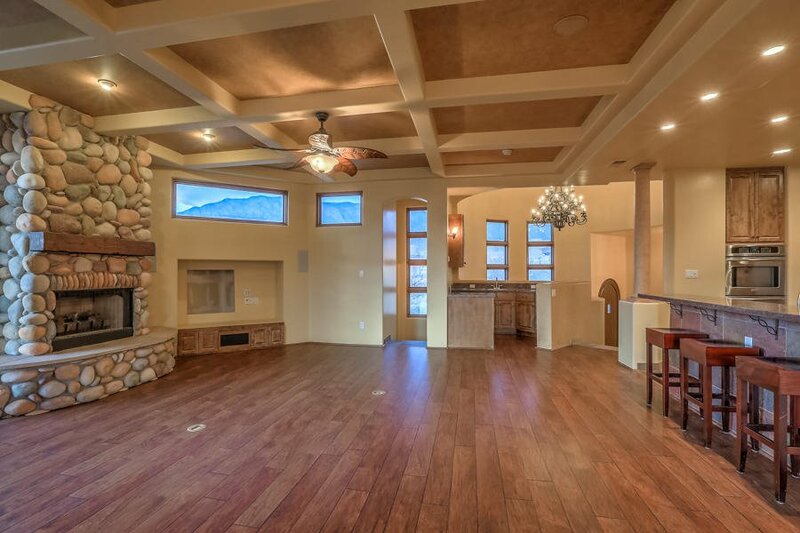 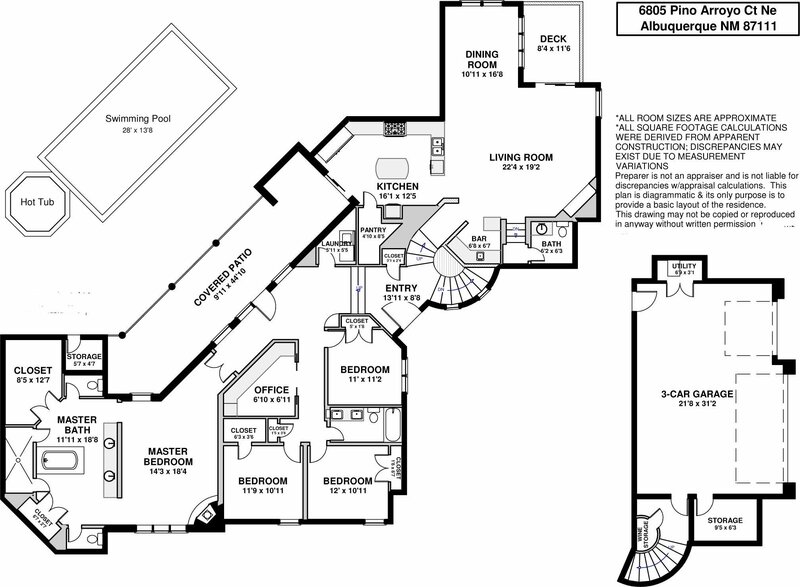 Great open living area & formal dining area on upper level. 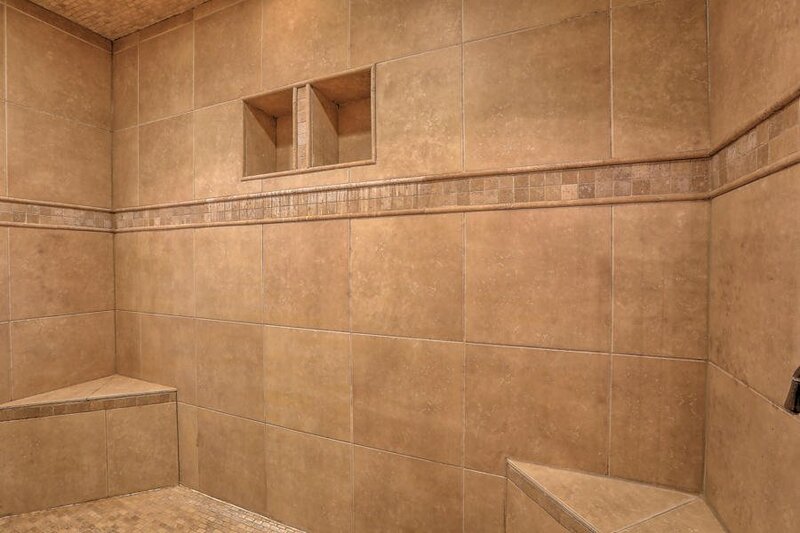 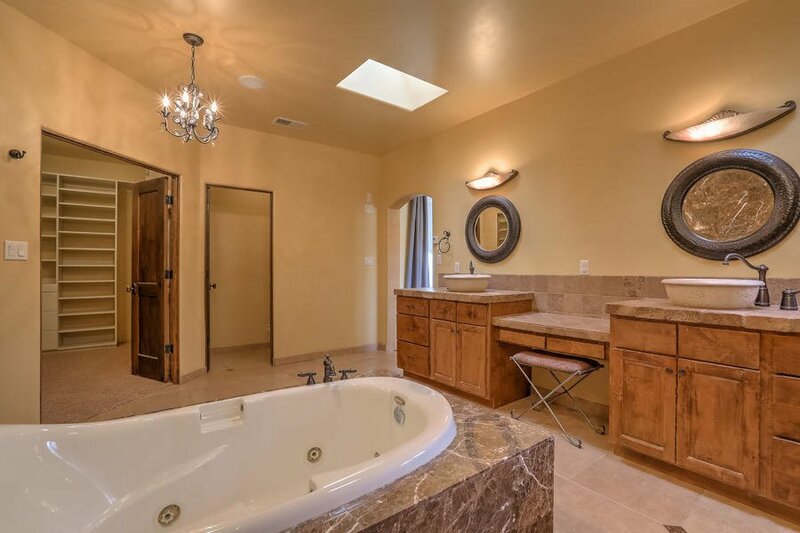 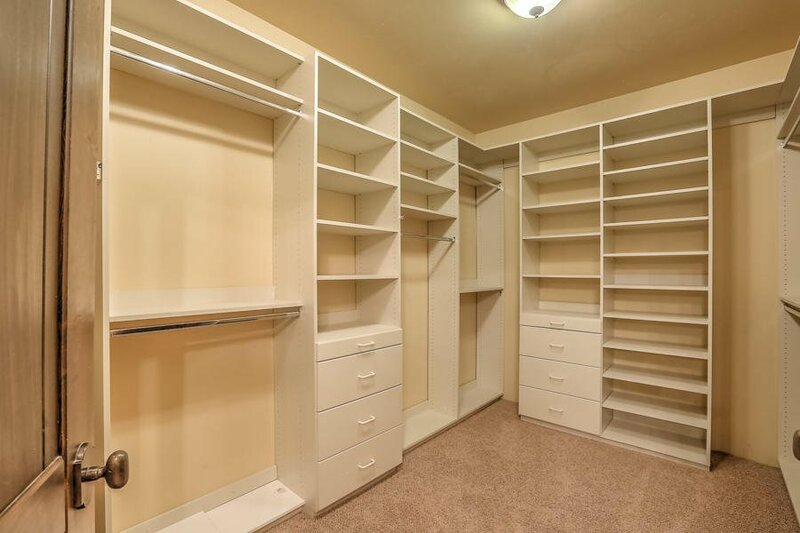 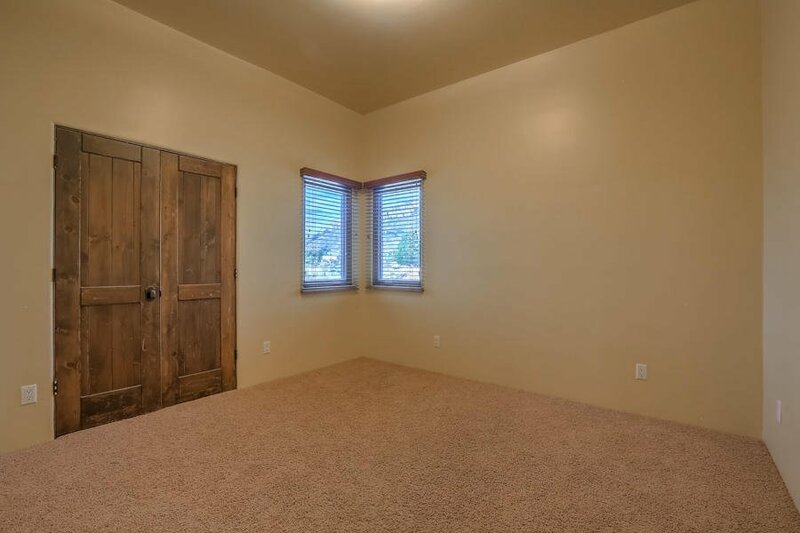 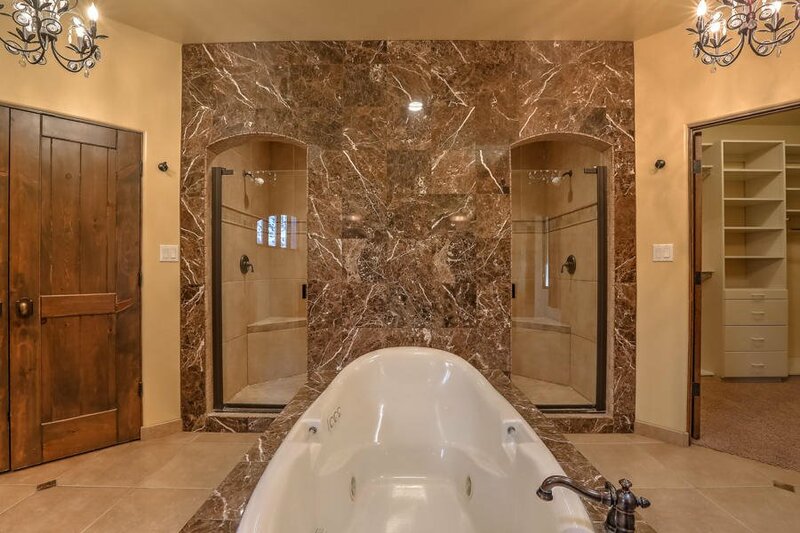 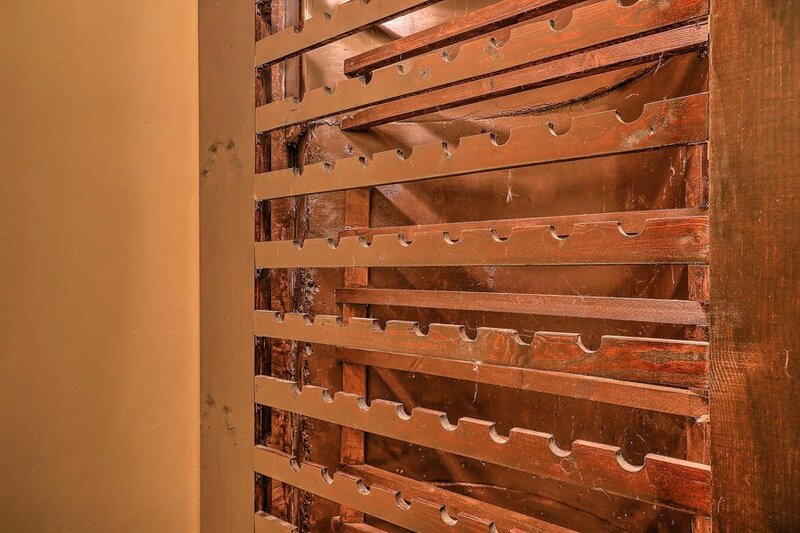 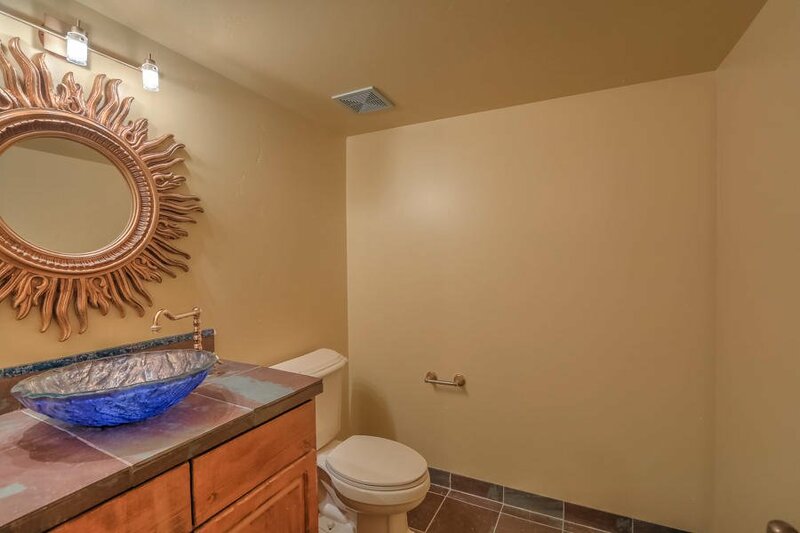 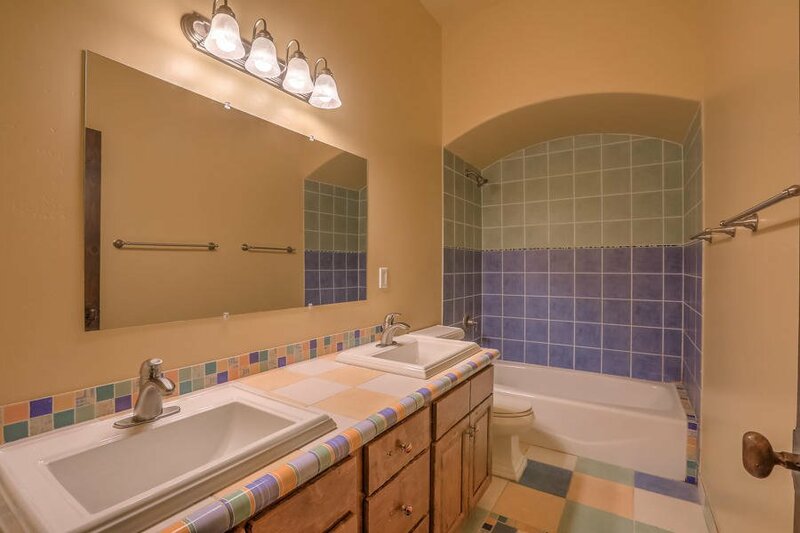 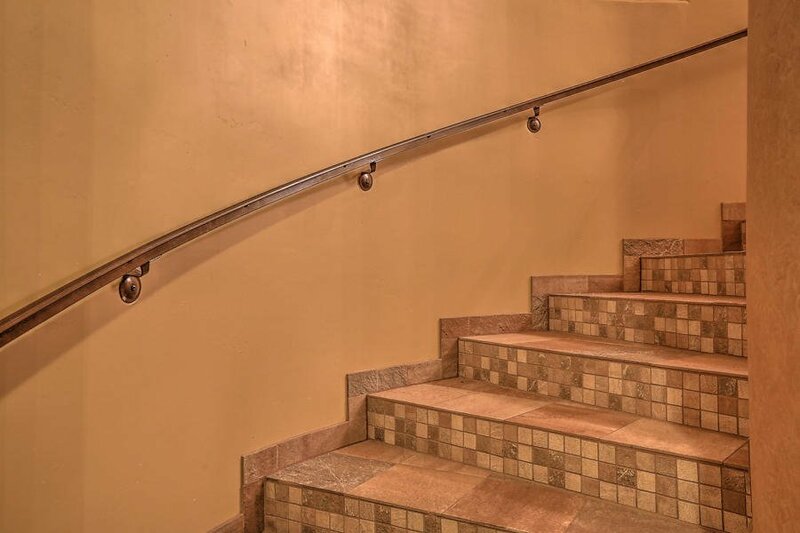 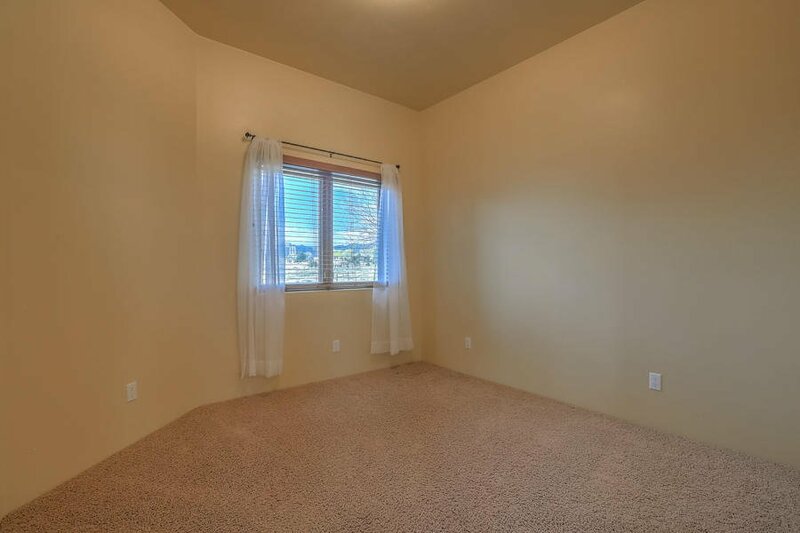 4 BDRMS & study, 2.5 baths, sep master retreat w/luxury bath. 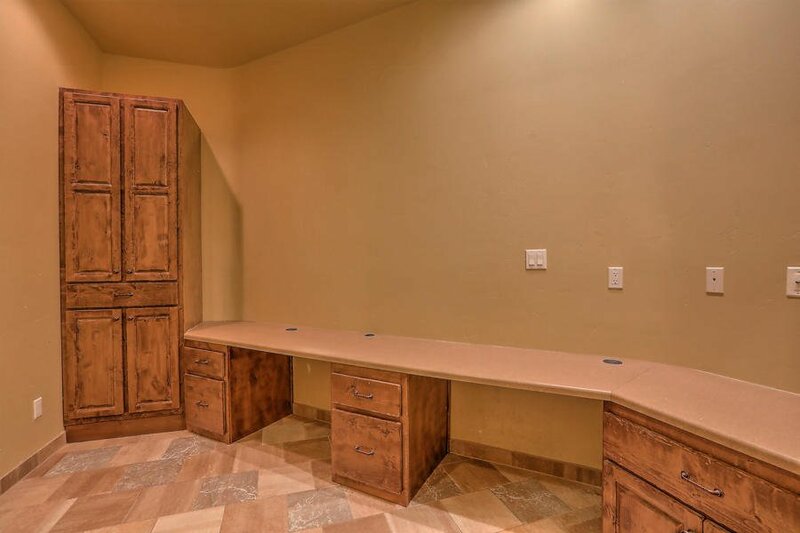 3 car garage. 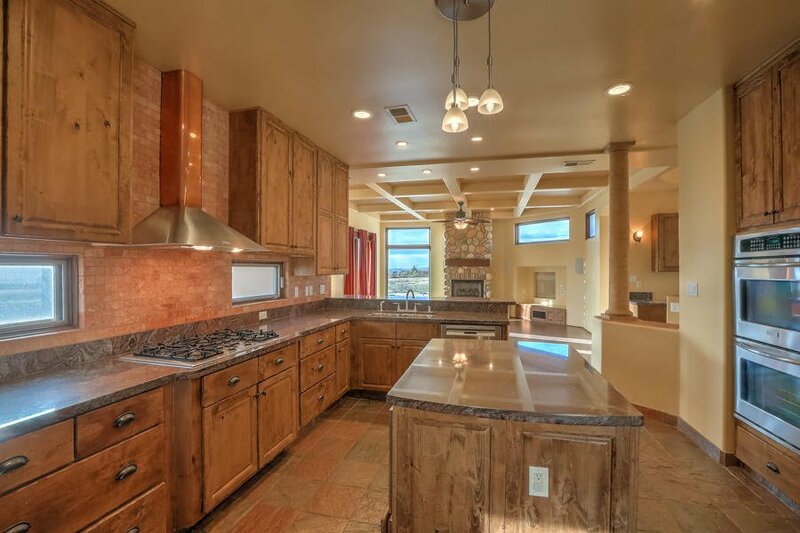 Ideal for family living & entertaining! 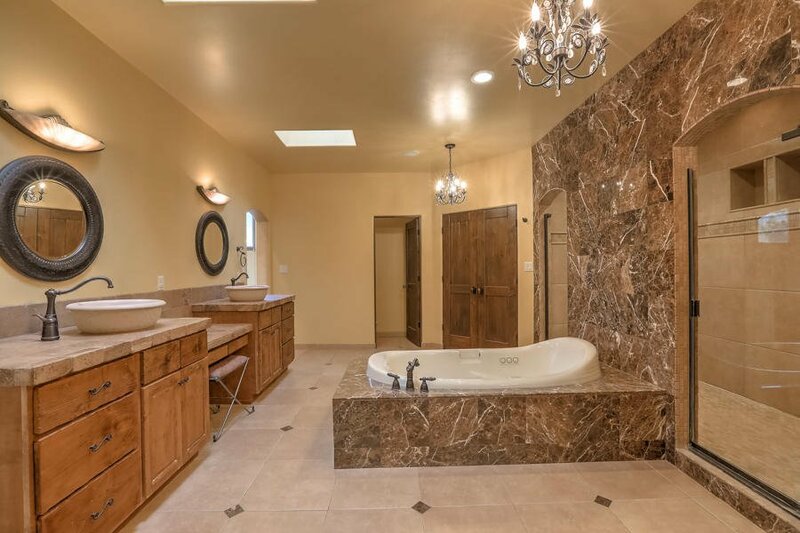 Elegance Abounds! 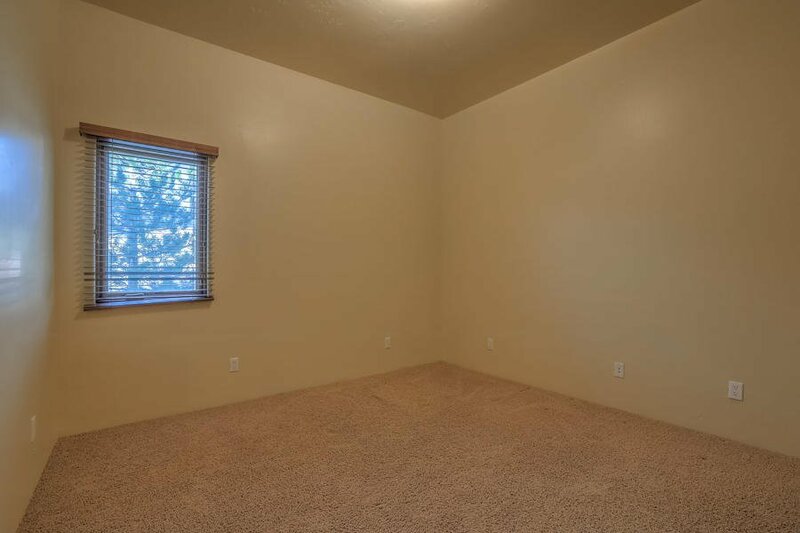 Call now to view.